Venice is an incredible synthesis of art and history that was built on the lagoon; it is an undisputed treasure of the culture of Veneto and of its artistic heritage, making it ideal for language students. 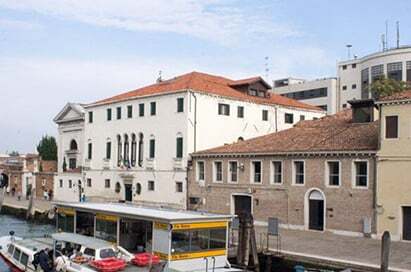 The city's most important and prestigious art gallery features an impressive collection of Venetian paintings and works by such artists as Bellini, Titian and Mantegna. Visit this magnificent glass museum. The museum is within Palazzo Giustiniani and houses various collections of glass works describing the history of glass making in Venice. There is an archaeological collection and a modern glass section.